We are a church pursuing greater spiritual maturity both in the lives of individuals and in our shared life together. That means we encourage our members to participate in small groups in order that they might learn the truths of God and be equipped to make sense of them in every day life. Mature Christians are generous and gracious, wise and teachable, consistent and peaceable, built on the Word of God and full of the Holy Spirit. As a church we are seeking to see these attributes more cleary in our corporate life. We want to have effective structures that mean God’s work flourishes and thrives. 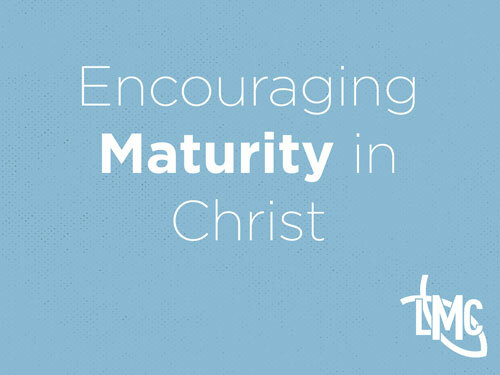 We recognise that although there are some things we can do to help us mature as Christians any spiritual growth is down to God’s activity in our lives. Through the power of the Holy Spirit, we long to see more of the life of Christ in each of us. 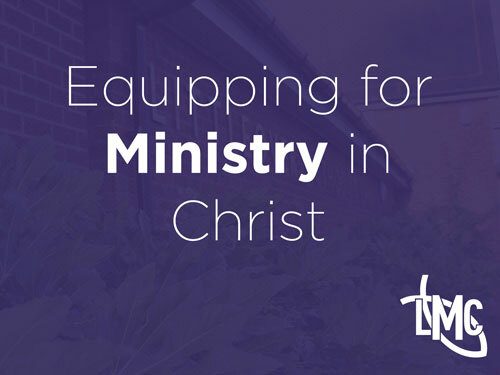 We believe all God’s people are ministers and so a healthy and mature church will have space for all of God’s people to find fulfilment using their gifts and talents for the benefit of God’s Kingdom. Consequently, we believe that all of the spiritual gifts of the New Testament are available to all believers as God wills and as a church, we want to help people discover the potential that lies within them and the blessing they can be to others. We find the power to do this in and through the risen Jesus, who pours out His Spirit to equip us for His work.  Therefore we are aiming to see more and more of our people mobilised to serve the cause of God’s Kingdom here at LMC and elsewhere. 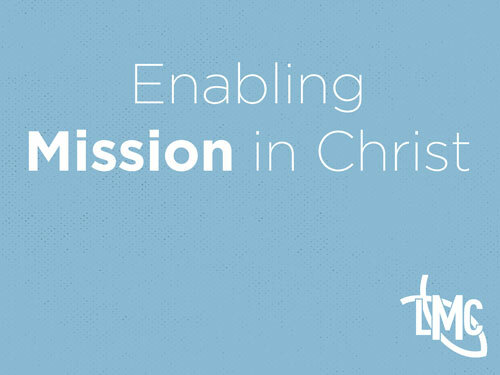 We are increasingly seeing mission not as a task we do on occasions but as the fundamental calling of the Church. God is a God who sends, seen firstly in His ‘sending’ of Jesus, who by breathing on the first church leaders, sends them into the world. The church now lives as a community of those sent by God, and so our desire is to see maturing Christians, equipped for ministry and service, understanding they are sent by God each day to a mission field and our job as the local church is to enable that more and more. As we do so, people discover that every day is on the mission field, whether at the school gates, in the office, at the rotary club, with our friends and family etc and that Jesus sends us to be His representatives wherever we find ourselves.